I love seeing movies where it’s obvious that the actors are having tons of fun. 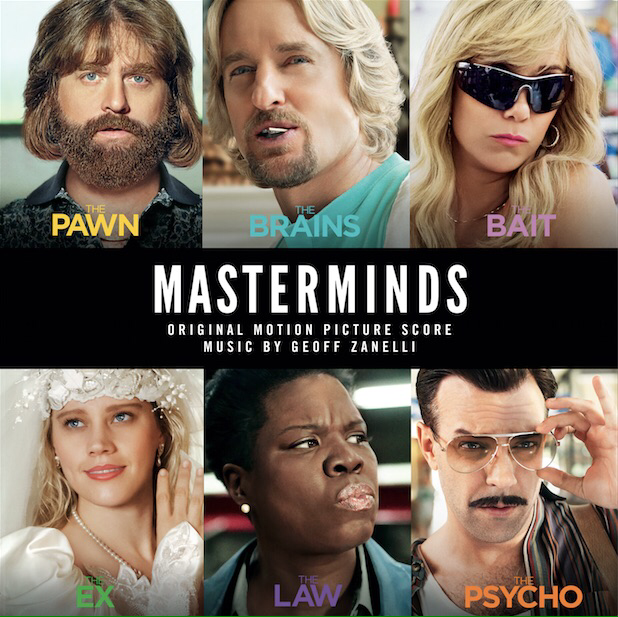 I had no idea that this mad comedy was based on a true story, you see the real persons at the end of the movie, they had paid their debt to society after being caught. I can’t imagine their story was as crazy as the movie was, but it made for the basis of a lot of goofiness. It wasn’t a great movie, but I did laugh quite a bit. 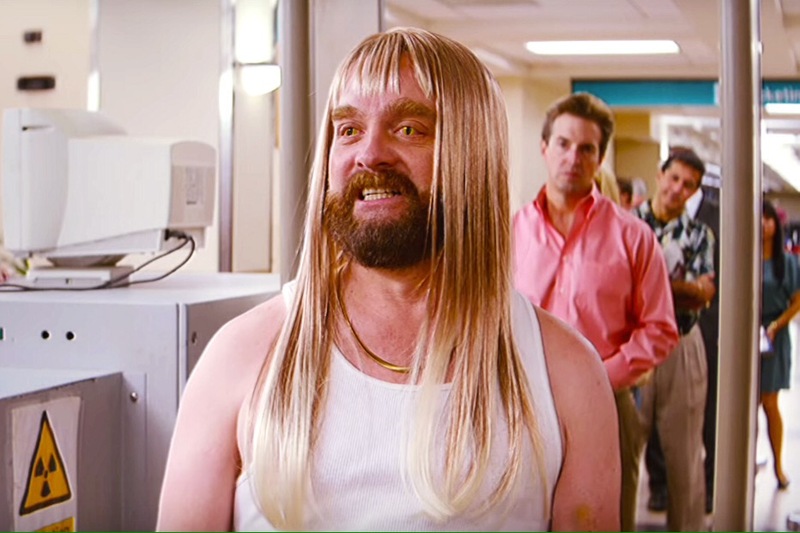 Zach Galivanakis can push the envelop to extreme lengths, he definitely commits to his comedy. I couldn’t be so courageous, I admire his passion for his art.